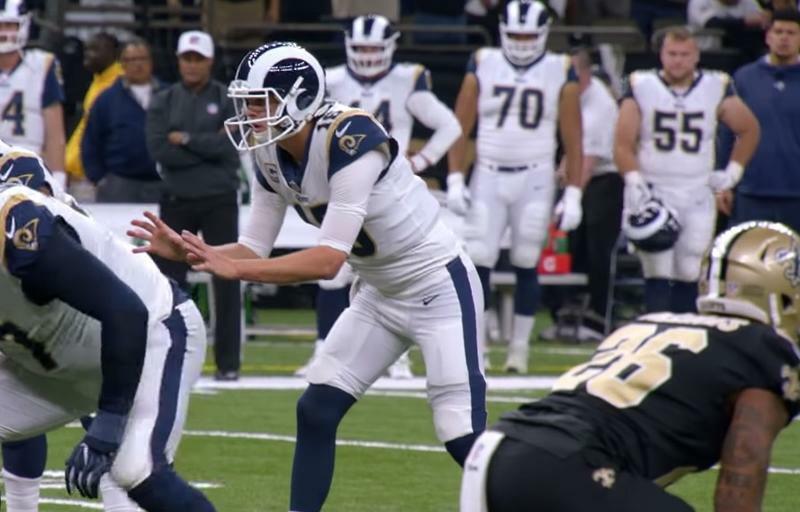 The Super Bowl LIII matchup is set: It's the New England Patriots, the perennial contender, taking on the Los Angeles Rams, the young and upstart team led by the wunderkind coach. Patriots fans have been to this rodeo before but it's been a while since the Rams did. 17 years to be exact when they were the St. Louis Rams and were known as the Greatest Show on Turf. 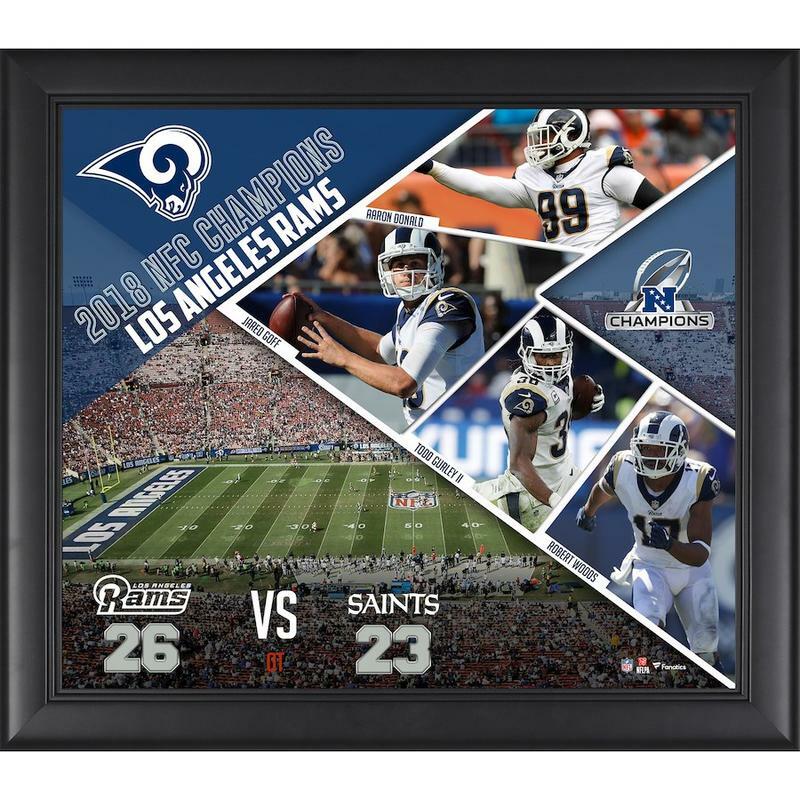 Now that they are back to being title contenders, Rams fans will want to restock on great gear to represent their team, especially as they participate in the biggest football game of the year. 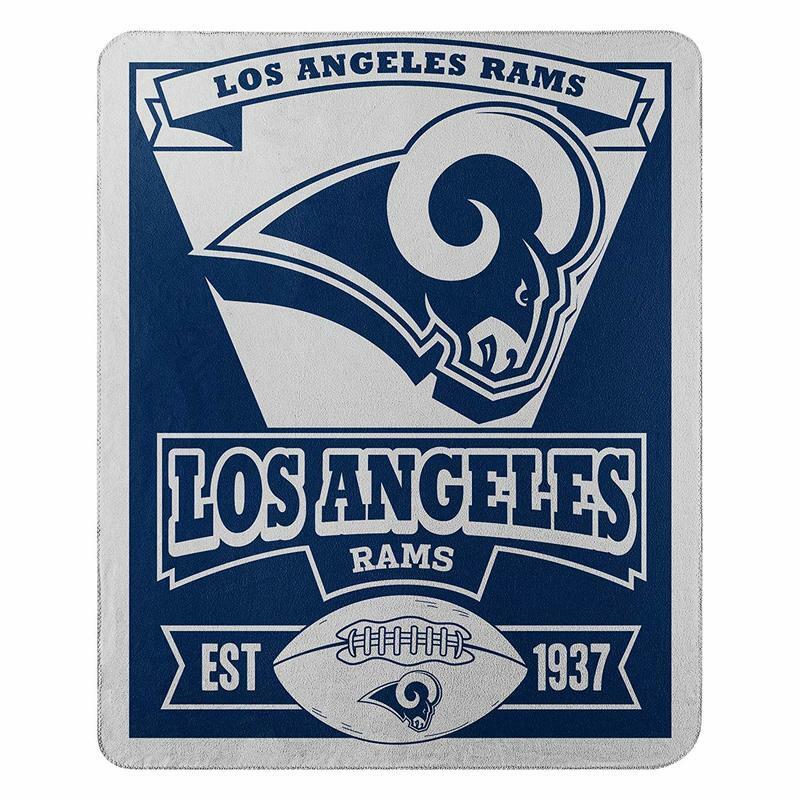 We already covered some great Patriots gear, now we're moving on the the Rams. Here is the best Rams Super Bowl gear.